Dynomite Fireworks a family owned and operated fireworks business with over twenty-one years of experience in the fireworks industry. We offer exclusive brands and we are expanding every year to accommodate our clients wholesale needs. We attribute this growth not only to our top-quality wholesale and retail products, but also to our excellence in customer service. Our staff thrives on working hard and is dedicated to providing honest and dependable service. We are committed to building long-term business relationships with our wholesale customers and we will always be happy to accommodate your busy schedules. Every product in our exclusive line is unique to Dynomite Fireworks. From the packaging to the effects, every detail is designed with the family in mind. This means that when you order from Dynomite Fireworks, you are purchasing a unique product that is sensitive to the needs of your customer. We understand that not all businesses are alike. 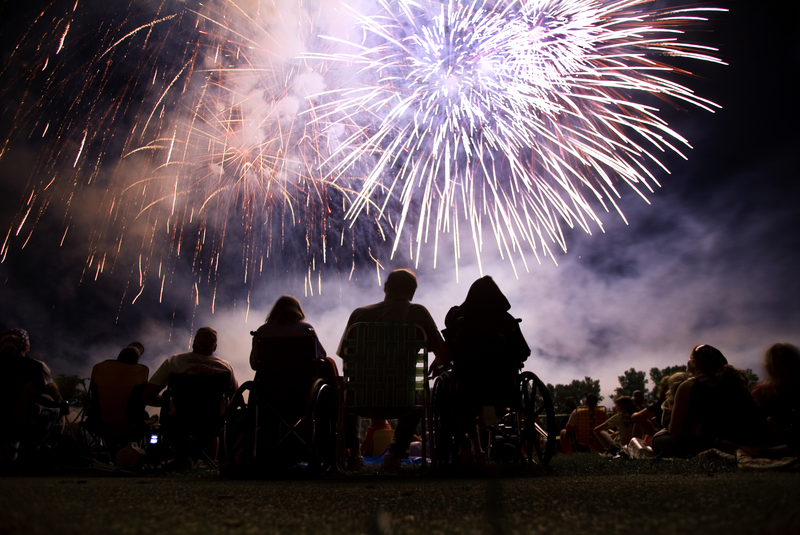 The retail fireworks business is not one size fits all. 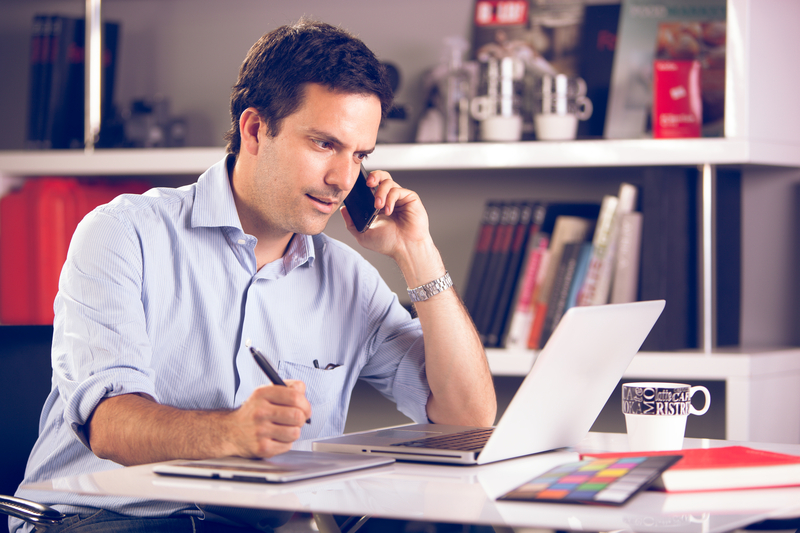 For this reason, we strive to give every client the one-on-one attention they deserve. We work with you every step of the way, from ordering and shipping to pricing and displays, we are here for you. Just pick up the phone and call (877) 746-2642 now. There’s no need to make things complicated. 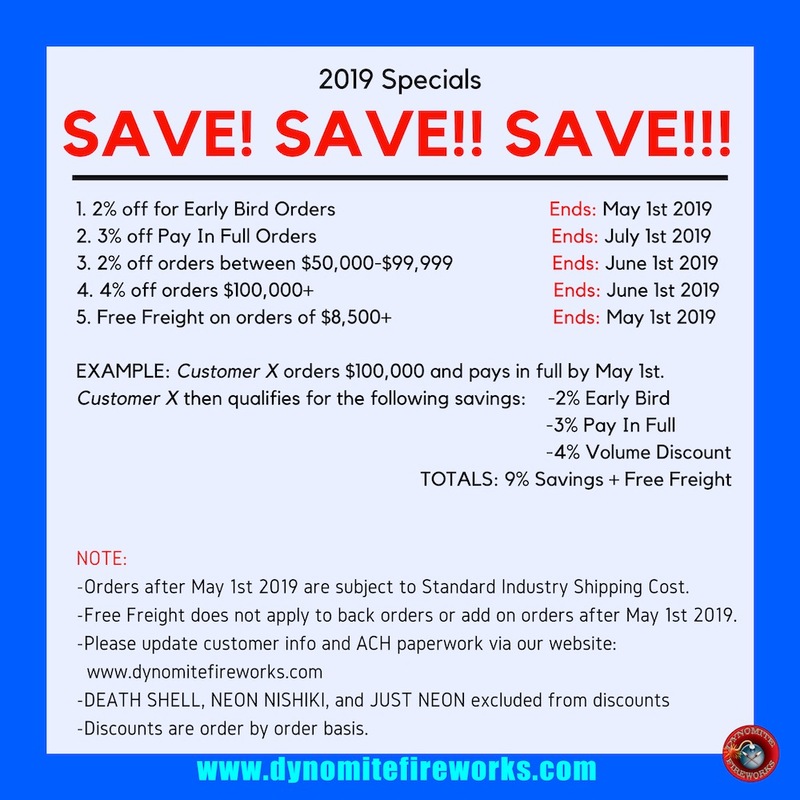 Shipping options are available to get your order from Dynomite Fireworks to your door. We also offer pick-up options if would you like to visit our Seymour, Missouri location. 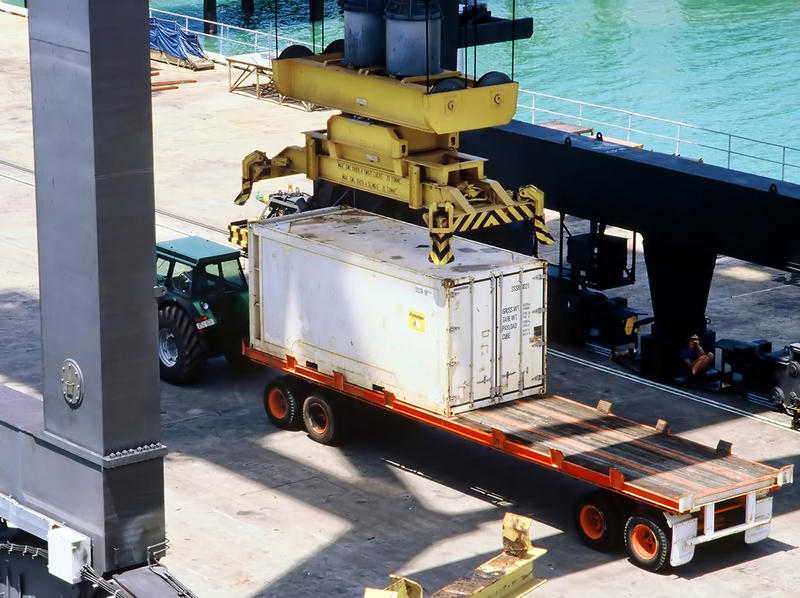 If you’re new to the business, we can help you through the final steps of the delivery process.